Fellowship at Cerro Tololo Interamerican Observatory (1983-1984), and at the European Southern Observatory (ESO). Medalla Rectoral, Universidad de Chile (1996). 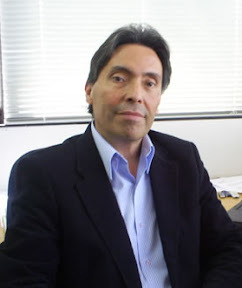 Professor Garay has 91 ISI publications.